Got a great deal on some excellent laminate floor that looked great. The sales team were helpful in my choice of sound proofing material..Will shop there again should the need arise. The associate was very helpful in recommending which boards to use and offered an exchange if it wasn't suitable. We did end up having to return the boards and the replacements were of a higher value - they still honored the exchange. I purchased my bamboo floors and my laminate floors from King of Floors. They had a good selection and their showroom is huge. The price was comparable to other places but I liked the colours that they offered. The staff were helpful and seem to know their stuff. I searched the lower mainland for a cheap, quality hardwood flooring. This place is very good for pricing. I did notice that the wood was a bit thinner and the quality seemed not as good, but for a budget flooring it was great. King of FLoors were great, very friendly and professional. They have great customer service, and treated us well. Good selection and they stocked the product we were looking for. Would use again! I decided to replace my old flooring in my house. I heard of their commercial on the radio so I made a visit. They made great suggestions and they did offer a great deal so I could replace my flooring in my limited budget. We laid bamboo flooring over our original hardwood floors. 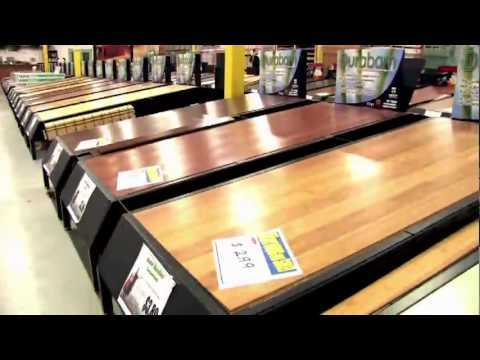 We found King of Floors had a great selection and competitive pricing. They have a really nice showroom and a clearance section. The staff are also friendly and helpful.